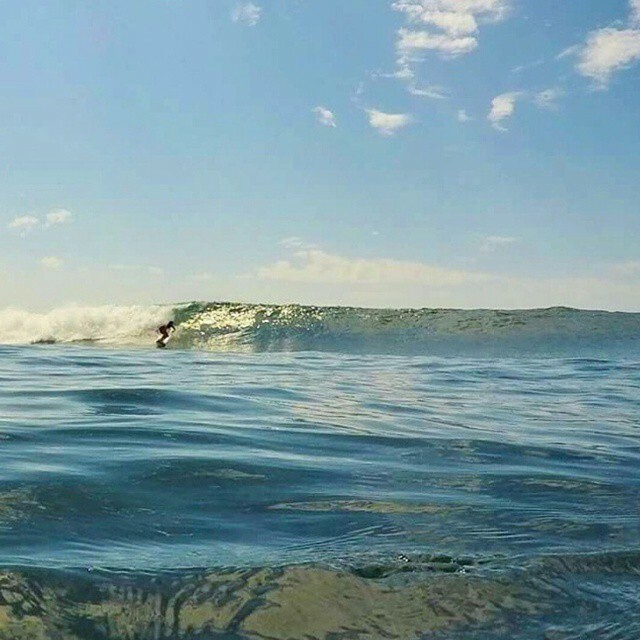 El Zonte is one of El Salvador’s coolest beaches, and it comes with a high dosage of rippable waves. Its namesake, the El Zonte point requires just a short paddle to achieve greatness. The rights on this point can be hollow and it works from small to larger swells. 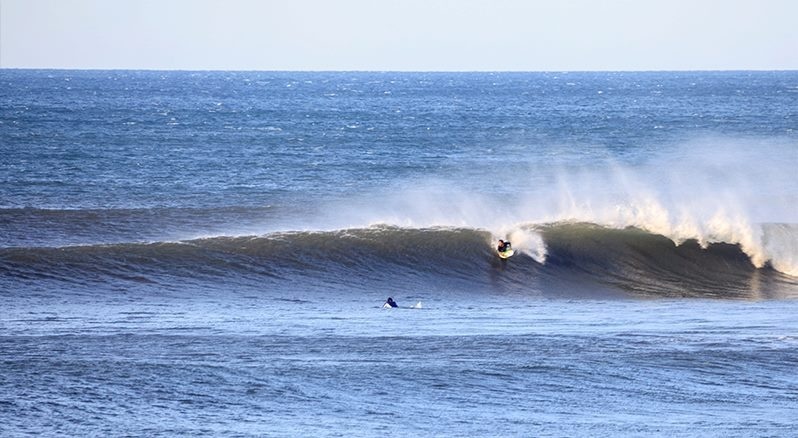 Further down the beach to the west, lies a sweet cobblestone / sand bottom wave called Olas Permanentes that can be really fun in smaller conditions. The town is very nice and quiet, with good restaurants and many talented artisans. 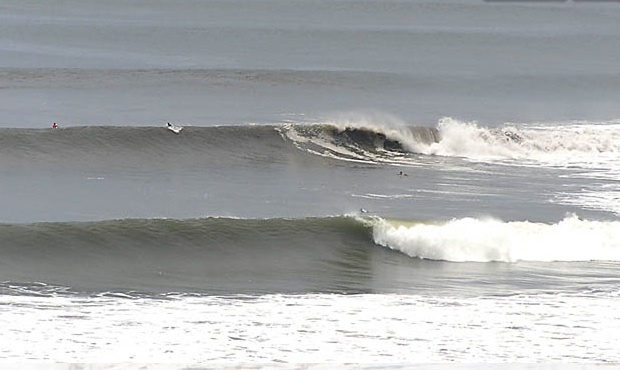 For an El Salvador surf trip, visiting El Zonte is a must. Pro Tip? Stay for breakfast.